Family owned & nationally recognized, C&C Roofing is one of the largest roofing, siding, windows and gutter contractors in the region. Year after year C&C is an Angie’s List Super Service Award, GAF Presidents Club Member, Best of Bucks/Mont and Best of the Best Award winner in roofing. For years C&C relied heavily on multiple companies to manage their online marketing and entrusted sale representatives to influence their marketing decisions. After learning about Nexvel and our full service solutions, the team at C&C wanted to consolidate all of its outsourced marketing to one agency, lower their PPC marketing dependency while increasing their web leads and take advantage of email marketing, transparent tracking and online review opportunities. 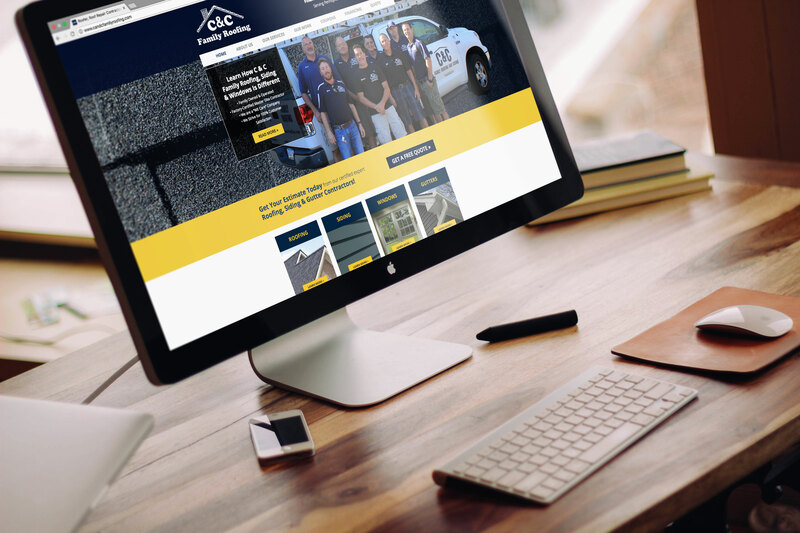 We started by creating a brand new website designed to showcase the team, build trust and better communicate everything that C&C offers in quality home services. After we built the engine, we engineered the fuel and spent a good amount of time rebuilding and optimizing a new PPC campaign while implementing a comprehensive SEO strategy. Once the leads started pouring in we took it one step further and imported C&C’s 10,000+ customer email list and showed them the power of email marketing and generated additional untapped sales and online reviews from their existing customer base. 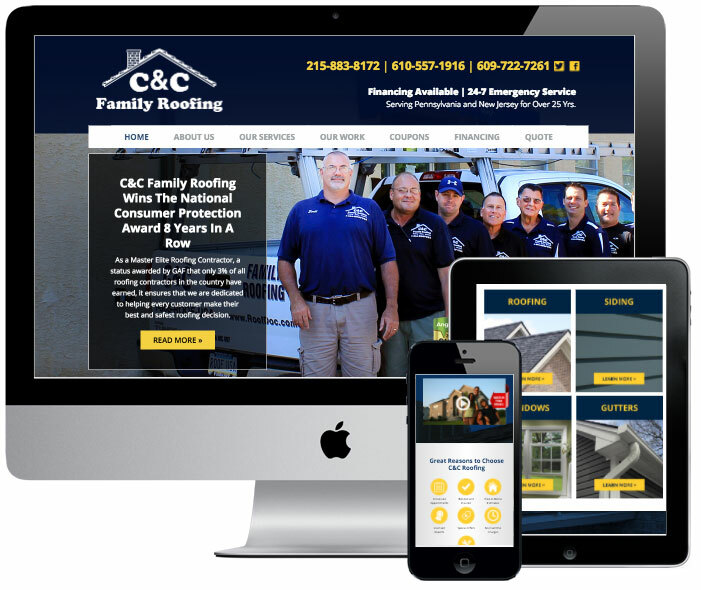 After implementing a solid mix of new marketing efforts including, SEO, a reoptimized PPC campaign, email marketing and more, C&C has reached a whole new level of their business. More conversion, less cost and more exposure are the key ingredients to their current and future success.